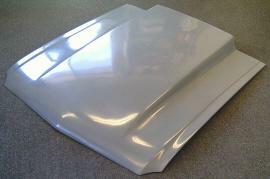 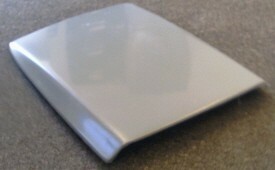 Our fiberglass Mustang hoods come from Fiberglass Specialities. 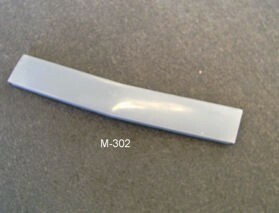 They are one of the premier manufactures of fiberglass Mustang parts and have thousands of happy customers around the world. 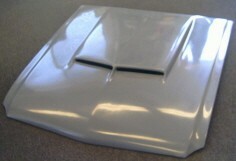 Check out the 1965 Mustang Hood with the 67 Shelby hood scoop if you are looking for a custom Mustang hood for your 65 or 66. 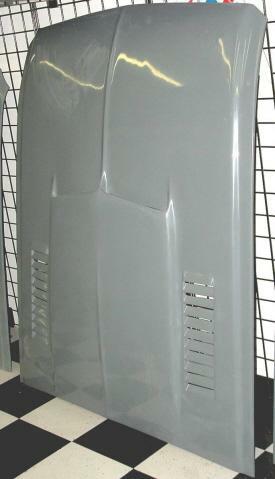 If you are looking for an original style hood or under hood accessories such as hood latches, view our steel Mustang Hood section.